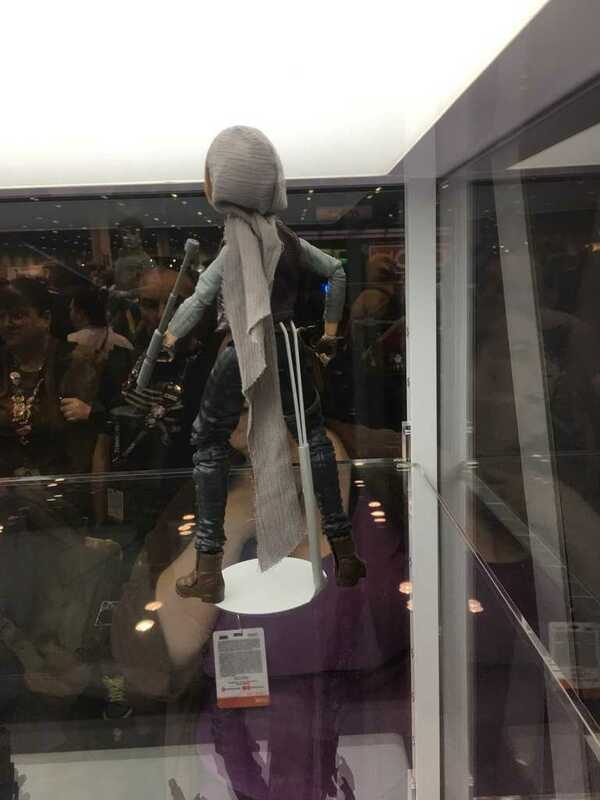 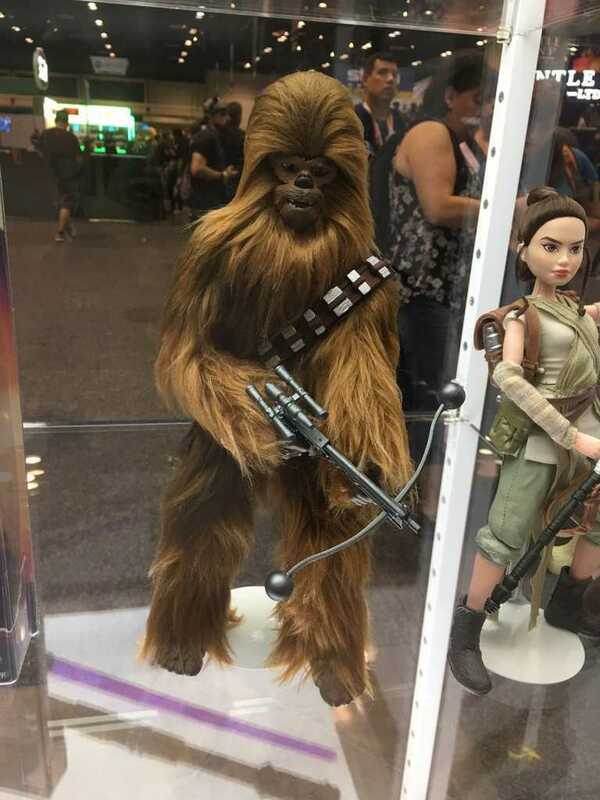 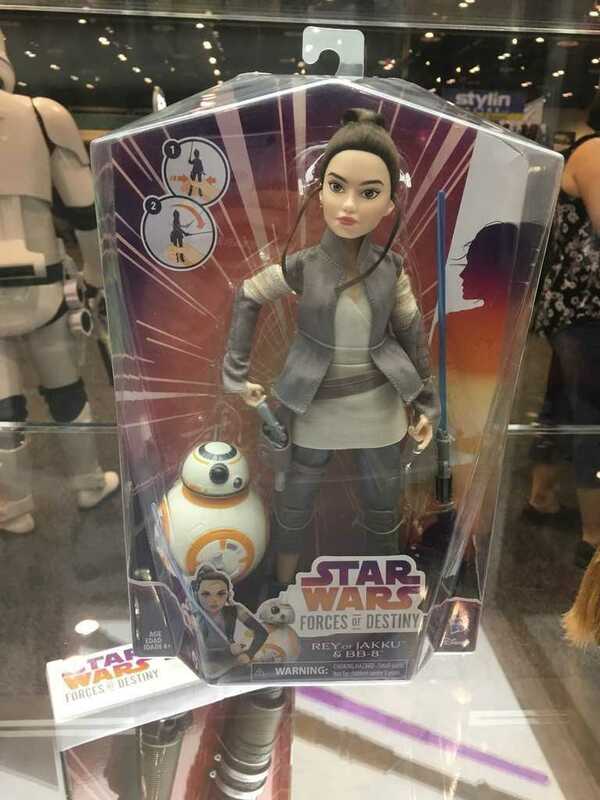 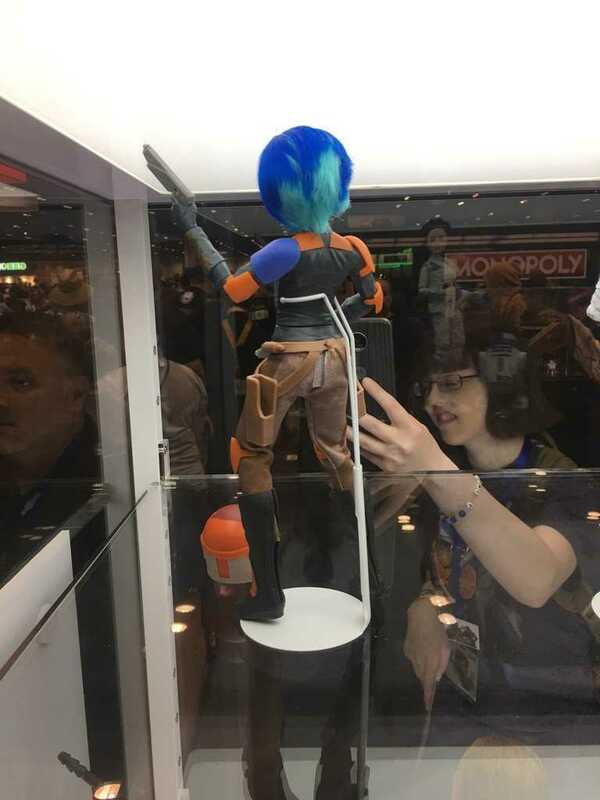 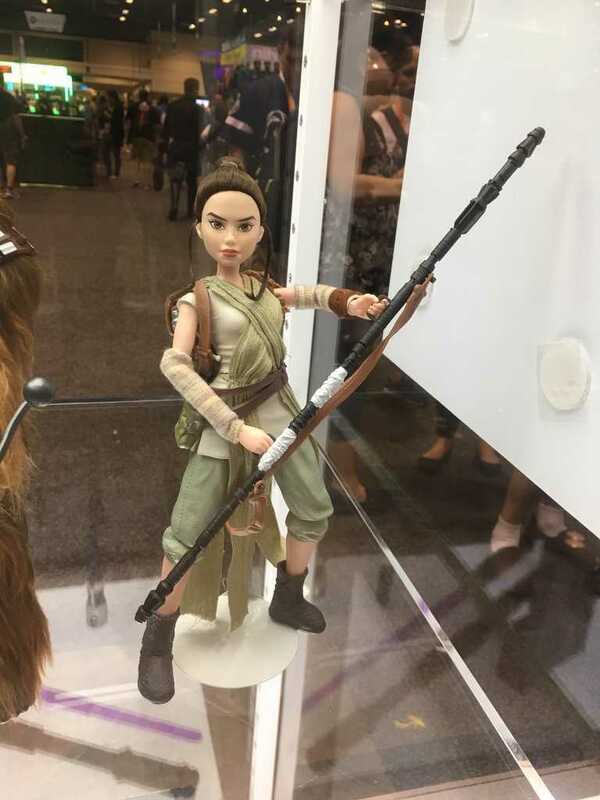 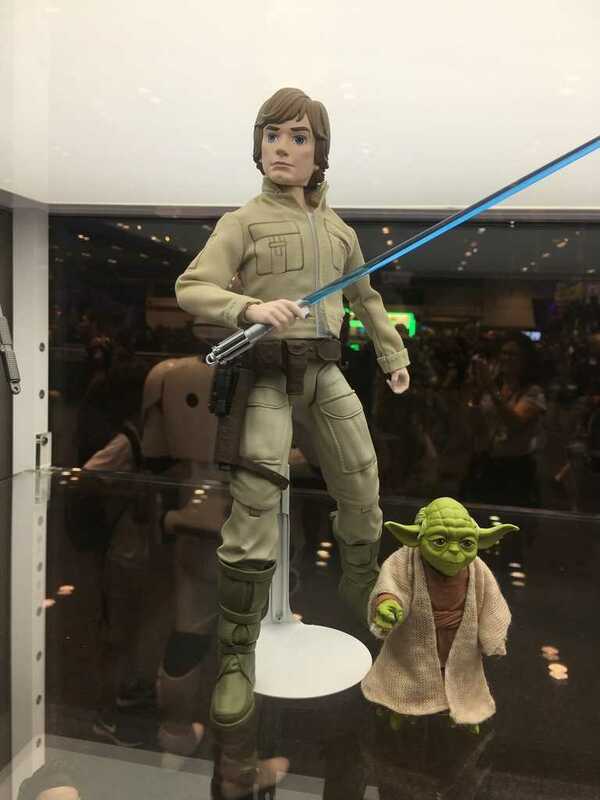 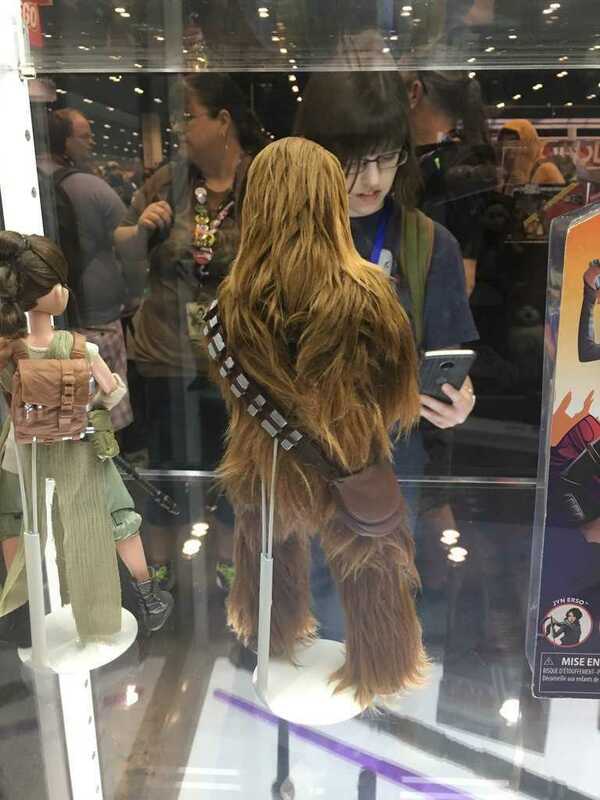 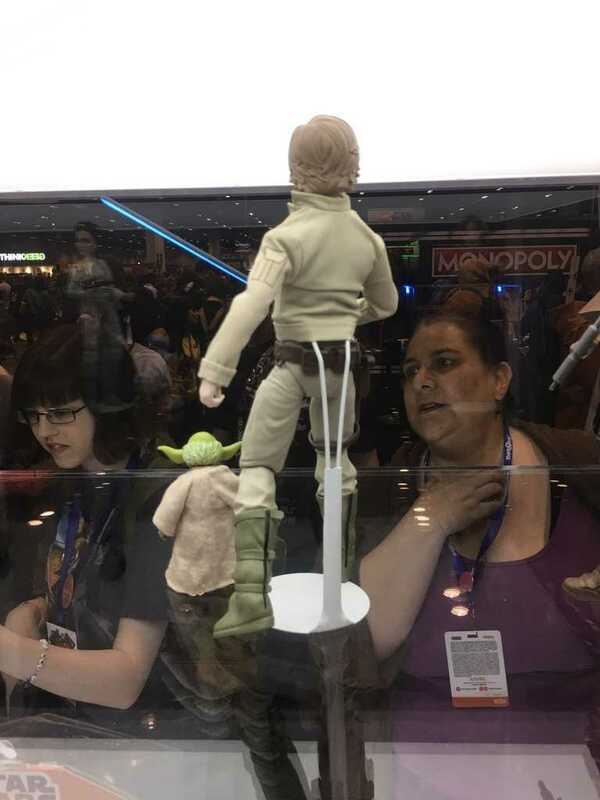 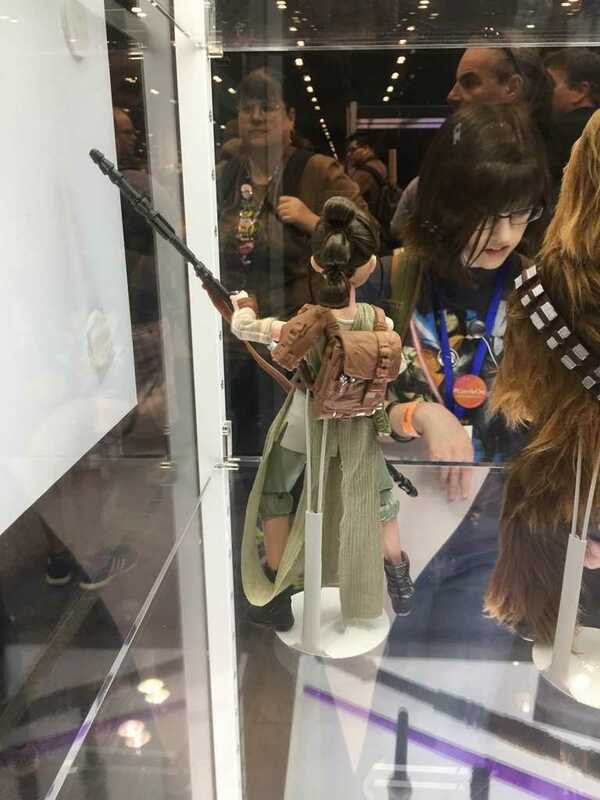 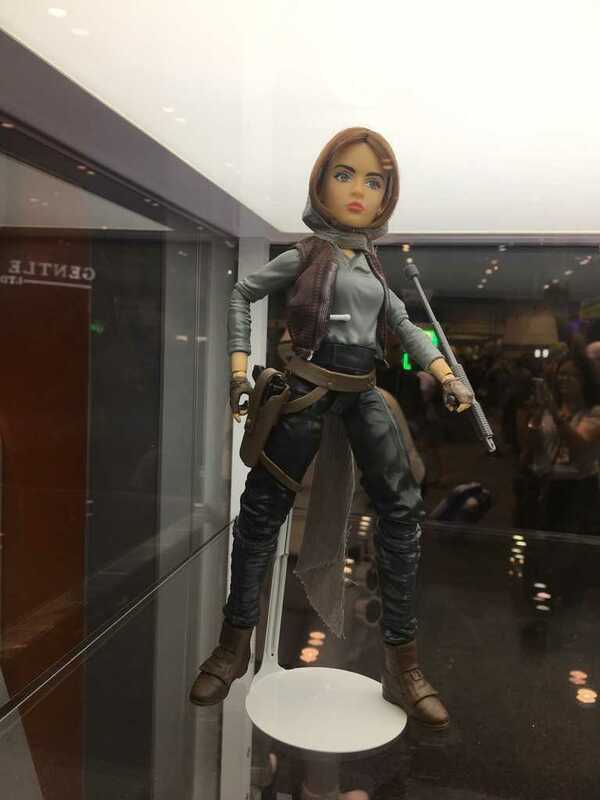 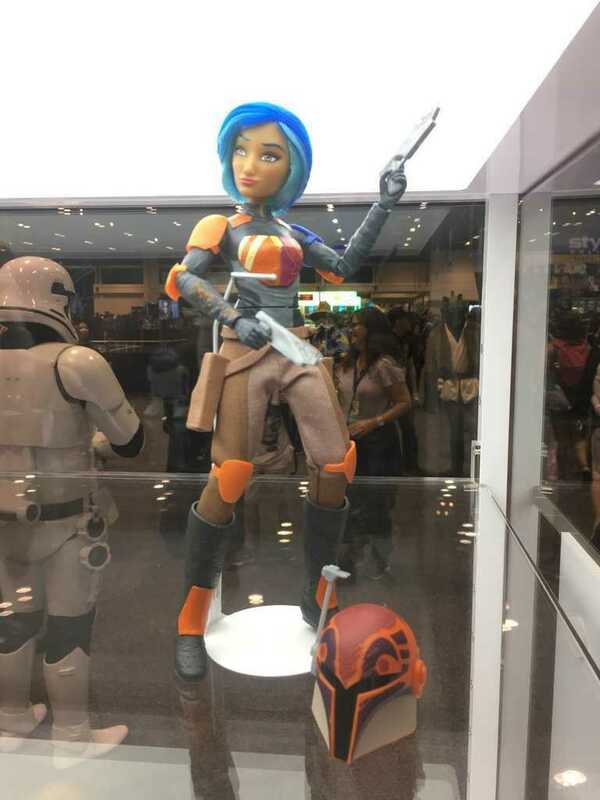 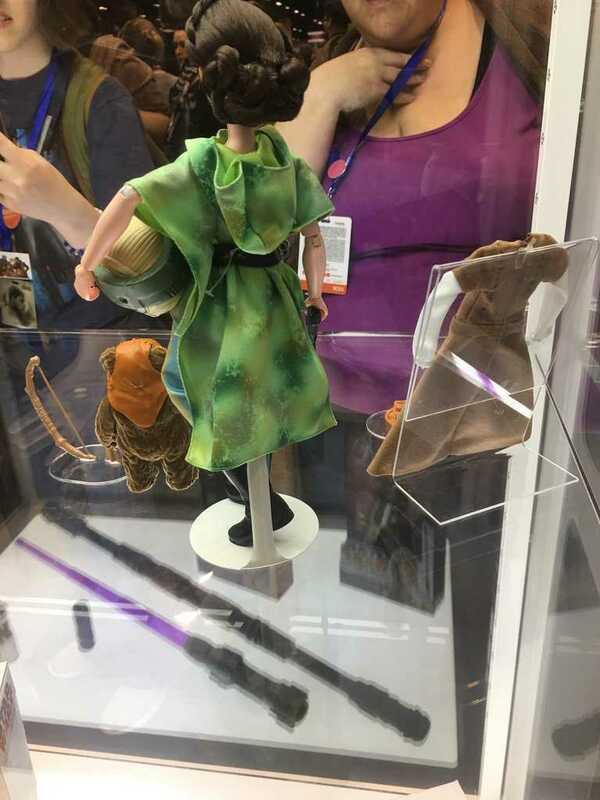 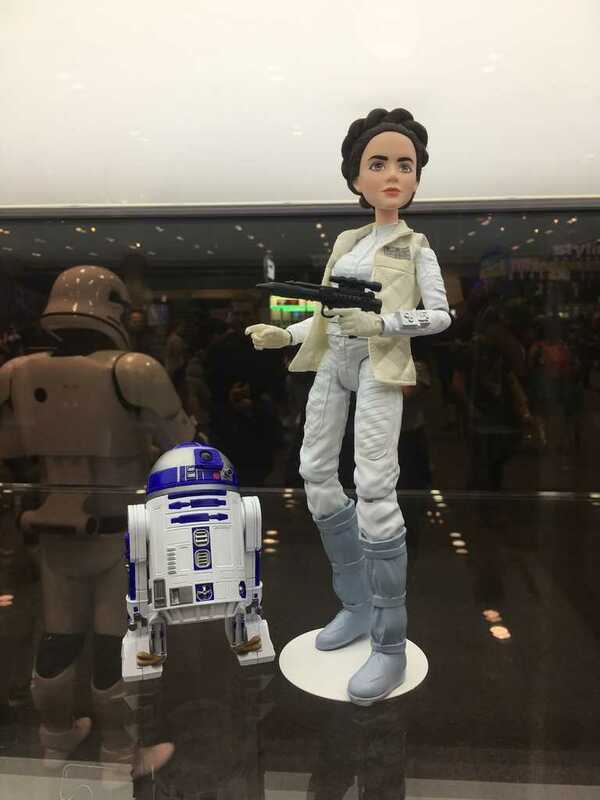 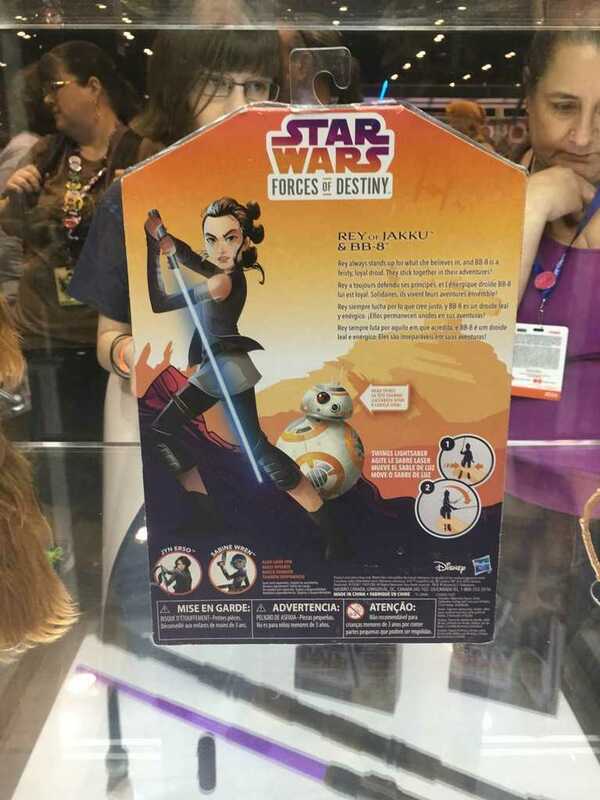 Over at the Hasbro booth at SWCO we got a glimpse of the new Star Wars: Forces of Destiny action dolls. 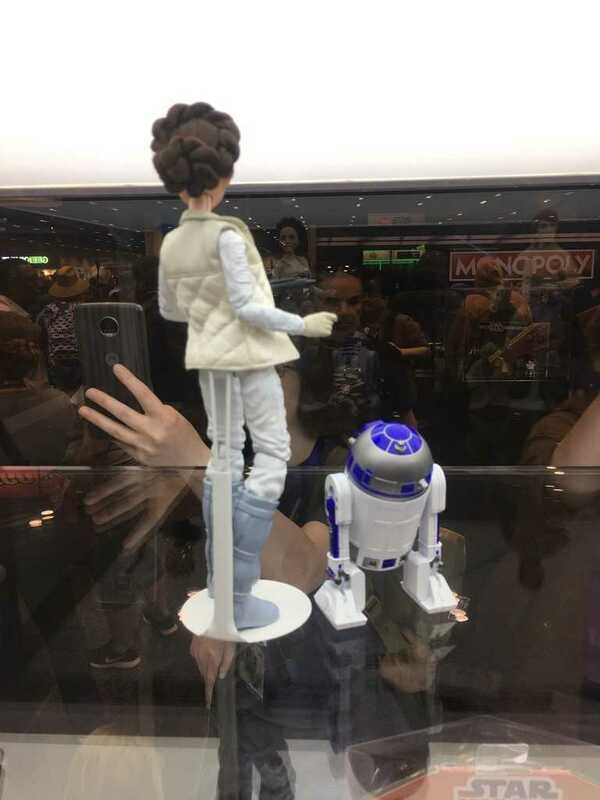 They’re pretty cool. 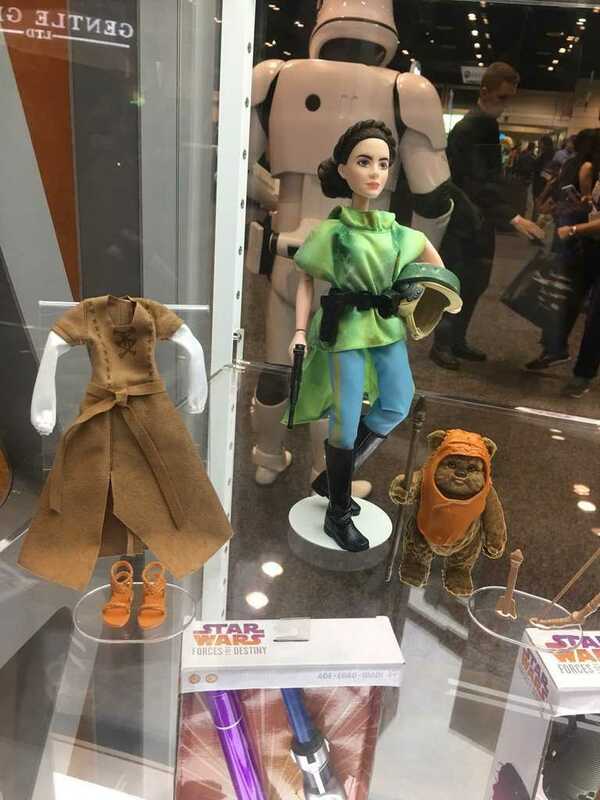 I look forward to picking these up for the kids.